Get the automated spreading solution you’ve been waiting for…absolutely FREE until December 31, 2017! Quickly scan tax returns for better deals, quicker decisions and more time to focus on your customers. CLICK. SPREAD. DONE! Imagine...spreading 3 years of tax returns and generating a statement of cashflows in under 4 minutes…How long does it take you? 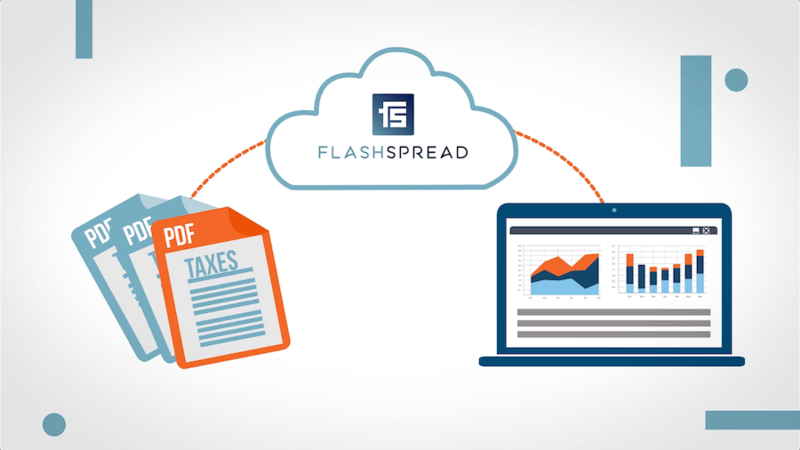 Our brief video shows how easy spreading returns can be with FlashSpread. Take a moment to watch it and feel free to share it with your colleagues.